I think it’s fair to say that military families go through the home buying/selling process more often than the average family. We can blame our PCS moves every 2, 3, 4, or more years. But a PCS isn't the only reason we choose to sell our homes. (And if you're about to put your home on the market, take a look at our helpful article "Get Ready to Sell Your House") Maybe you’re ready to part ways with a rental property or the market is simply too good to pass up. Even if you've sold a home before and you’re familiar with the process, each experience is different. The house is different, the location is different, and the market is likely, you guessed it, different. So take some time to brush up on the process. Before you start getting your home ready to sell, let’s take a look at a few things you can save your time and energy not doing. When it comes to, well anything, you want to turn the largest profit you can. So when it comes to home selling, this means the more attractive updates, modifications, and renovations the better, right? Wrong. While there are plenty of updates you can make to increase the value of your home, others won’t. If you’re not careful, you can find yourself over-renovating your home beyond its value and wind up burning money that you won’t see again. “It may come as a surprise, but over-improving a home can actually make it harder to sell, especially if it’s the most expensive one on the block. A house that is priced too far above what other homes are selling for is going to be met with one question: “Why?” What is it about this home that has it priced above comparable homes? It costs nothing to ask what a home, either yours or one on the market, is worth. A little strategic thought can determine which renovations your family can both enjoy and recoup.” - Kristi Adams, 6 Over-Improvement Risks to Avoid When Renovating Your Home. But how do you know where the line is? Which updates will pay for themselves and which ones will leave a hole in your pocket? Age and condition. When you’re comparing your home to others on the market or recently sold, you’ll want to refine your search to those built within just a few years of your own. And condition refers to more than how fresh the paint is. You need to know how new the air conditioning unit and roof are. Cracks in the foundation, water damage, and history of pests are all things that lead to comparing the condition of your home to others. Listing price vs. sale price. Don’t get swept away in unrealistic price tags. A comparable home might be listed for a $200,000, but it's your job to find out how much it sold for. Just because the asking price is attractive doesn’t mean that the property appraised and sold for that amount. Accommodations. Aside from the bones of the house, what do other homes have that yours doesn’t or yours has that theirs doesn’t? Things like a swimming pool, gourmet kitchen, hot tub, storage shed, finished basement, additions, high-efficiency windows, and new roof are all accommodations worth noting. 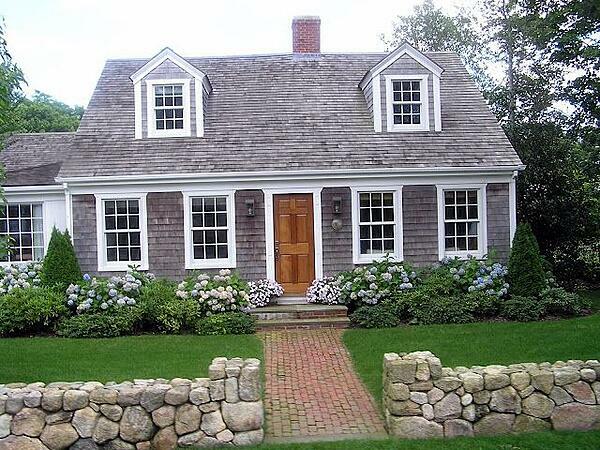 You’re not looking to necessarily match all the accommodations of other properties in the area. You’re out to estimate the value of your home and how long yours will be on the market as is. 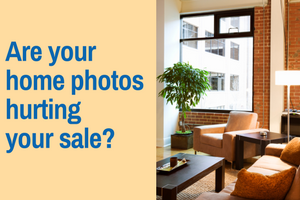 From there, you can take a look at how to increase value and get more out of your home sale. Location. Location is about more than the area of town or specific neighborhood your home is located. It's also about its position within the neighborhood. For example, homes located on the golf course or with a view are going to be worth more than those backed up to a cement wall. This is true even if your home is in better condition than theirs. Why? Because condition and accommodations can always be adjusted--the location can’t. Note: As you look at properties listed on the market or others recently sold, be careful not to look too far back. The market fluctuates and while you might think that the more properties you have to compare the better, that’s not always true. One small, consistent pool of homes to compare is much better than a large one full of contradicting prices, time on the market, and accommodations. You’ll also want to consider the real estate market as a whole. A seller’s market might mean that you can get away with fewer updates and home improvement projects, while a buyer’s market will likely demand more renovation projects to prepare your home to sell. Types of updates you can skip. Many home buyers won’t mind doing some work to make the heart of the home just right, not to mention that they may welcome the ability to make their own customizations and use their home loan to cover the added expenses. 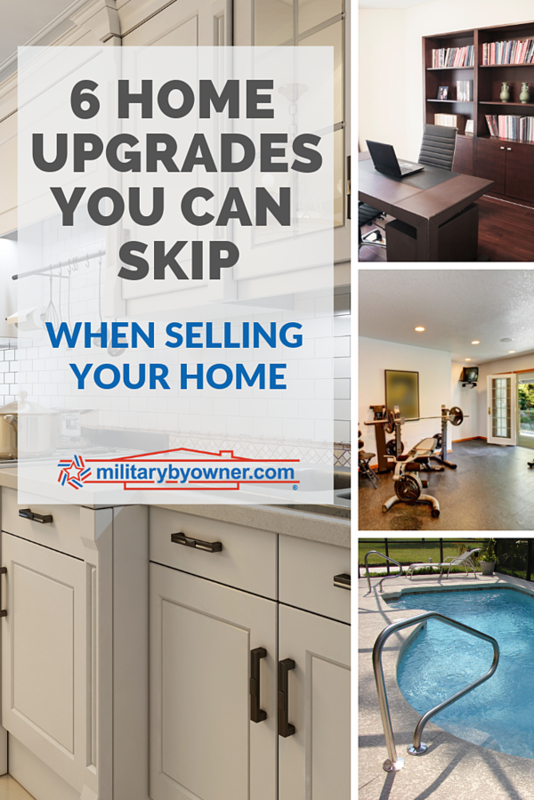 However, there are a number of experts who urge home sellers to upgrade an outdated kitchen at all costs. 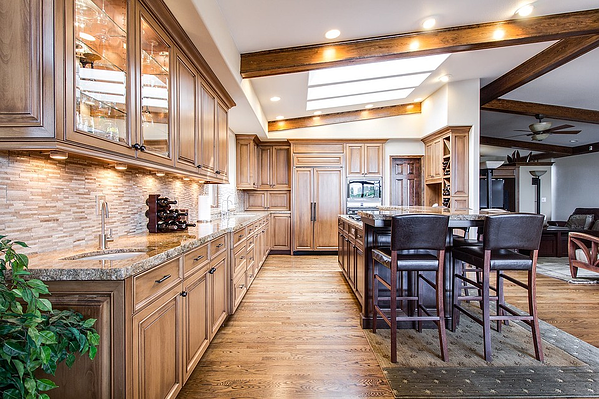 Consider a kitchen remodel if comparable homes in your area are all updated and your home value is estimated significantly less than a remodel would cost. If you are going to take on a kitchen or other room remodel, don’t choose just one thing to update. You have to go big or go home, as they say. Installing granite counter tops will only highlight the outdated cabinets and linoleum flooring that you decided to leave. Even a coherent outdated space will likely look more appealing than a disjointed, slightly newer one. While the extra living space can add value to your home, finishing a basement is a great way to add a personalized touch to the property. Home buyers may welcome the opportunity to tailor a space to their needs/hobbies. If you decide to finish the basement before listing the property, do it simply. Allow the home buyers to walk in and image the space customized to their own interests. This means forgoing the in-law suite, bar, and home theater. Adding a swimming pool and hot tub might help you match other listings in the area, but the return on investment is likely low. They’re expensive to install and many home buyers aren’t interested in the added responsibility. 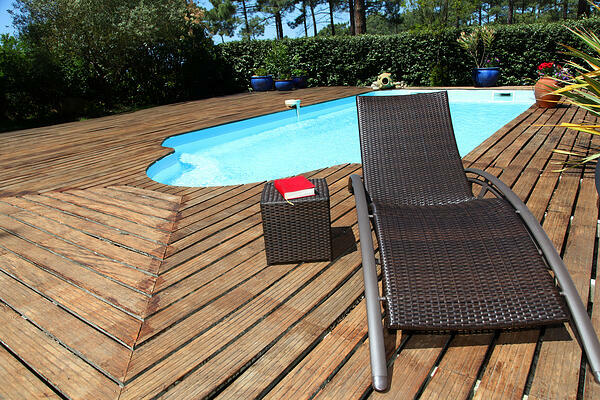 For more on this topic, see our post, Should I Buy a Home With a Pool? The Cost of Happiness. In 20 Renovations That Will Hurt Your Home’s Value, Autumn Rose shares that “for a fitness lover, a garage-to-gym conversion might seem like a wonderful idea. 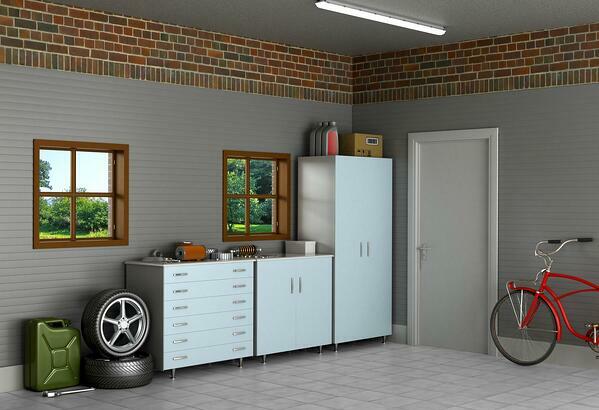 To parents of a millennial who just moved back home, a garage-to-apartment conversion probably seems like a genius idea. But keep in mind, your future home buyers might not agree. The same goes for a home office. If your “home office” space is really a bedroom, don’t advertise it as such. Bedrooms often equal value. So list the largest number of bedrooms you can and let potential buyers imagine what they can do with the extra room. Before renovating your property to sell, take a minute to think strategically. Study the market and ignore expensive updates with a low return on investment. For home upgrade ideas that are worth the effort, check out our helpful post, Which Popular Home Upgrades Are Worth Your Time and Money?